Healing and prevent infection. 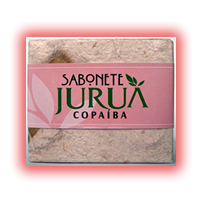 Prevents Acne, Black-Heads and smoothens the skin. Usage: use it daily, before any other treatment. Apply directly on face, massage your face for about 3-5 minutes.Apply daily on body.